ASECAP is the European Association of Operators of Toll Road Infrastructures, whose members’ networks today span more than 50,000 km of motorways, bridges and tunnels across 21 member countries (Austria, Croatia, the Czech Republic, Denmark, France, Germany, Greece, Hungary, Ireland, Italy, Morocco, the Netherlands, Poland, Portugal, the Russian Federation, Serbia, the Slovak Republic, Slovenia, Spain, Turkey, the United Kingdom). Furthermore, ASECAP has a Supporting Partner from Ukraine. 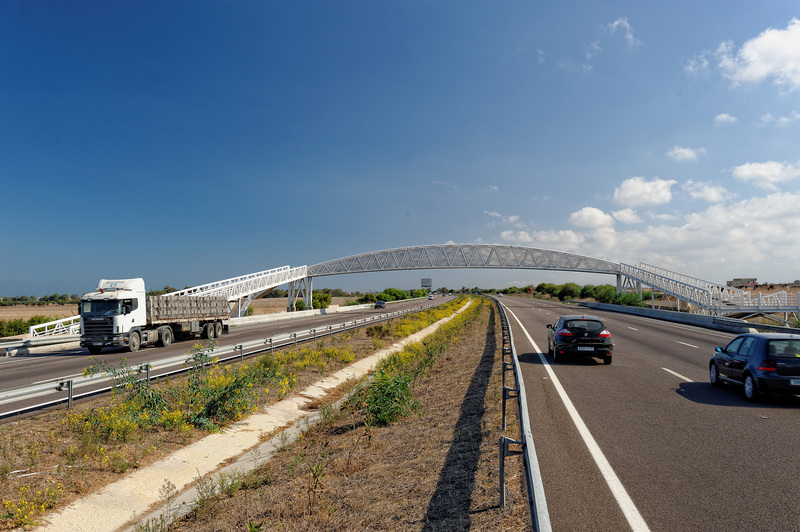 ASECAP’s purpose is to defend and develop the system of motorways and road infrastructures in Europe applying tolls as a means to ensure the financing of their construction, maintenance and operation. Moreover, ASECAP exchanges among its members information regarding the construction, maintenance and operation of toll infrastructure, and promotes and organises study meetings for its members on technical, administrative and financial issues aimed at the deployment of efficient traffic management, providing to the end users a high quality road service at an appropriate cost. For that purpose, it also collects technical and statistical data and participates in select projects. ASECAP maintains relations with relevant international organisations, the EU institutions and the industry’s main stakeholders, protecting the interests of ASECAP members regarding the deployment of a holistic cooperative transport approach.